Valentine’s Day is just around the corner, and as love fills the air, chances are you’re starting to scour the city for the perfect for-my-beloved gift. If you’re eyeing those chocolates and roses, here’s a tip — chances are, what your sweetheart would really love is just a little bit more of your time. While you get those Valentine’s gifts ready, be sure to also clear up your schedule for fun plans with your one and only. If you’re at a loss of what to do, we’re here to help you out. Celebrate the season of Valentine’s in Bangkok this week with our definitive list of best things to do. Take your beloved to an art exhibition in town — Ilford Galerie is hosting a photography exhibition for those romantic strolls, and if you’re looking for a more interactive kind of date, check out ‘Overloaded’ at the BACC. 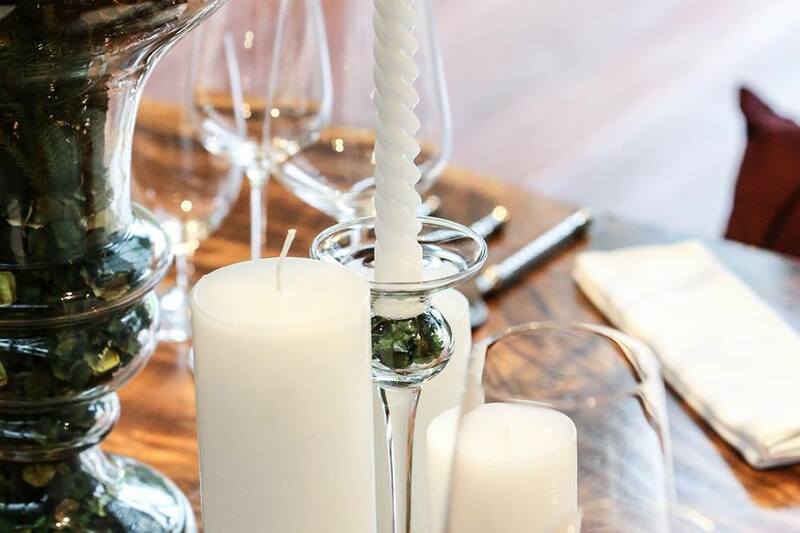 For the gourmets in your life, take them to a special chocolate tasting and paint workshop at Kad Kokoa, or take the classic route and book a table at R.Haan for an Michelin worthy fine-dining experience. Of course, Valentine’s Day doesn’t mean you need to have a plus one in your life. If you’re going solo this February, there’s no reason not to indulge in some fun activities, whether independently or with your nearest and dearest. The Commons is ringing in its third anniversary with a birthday bash you do not want to miss. 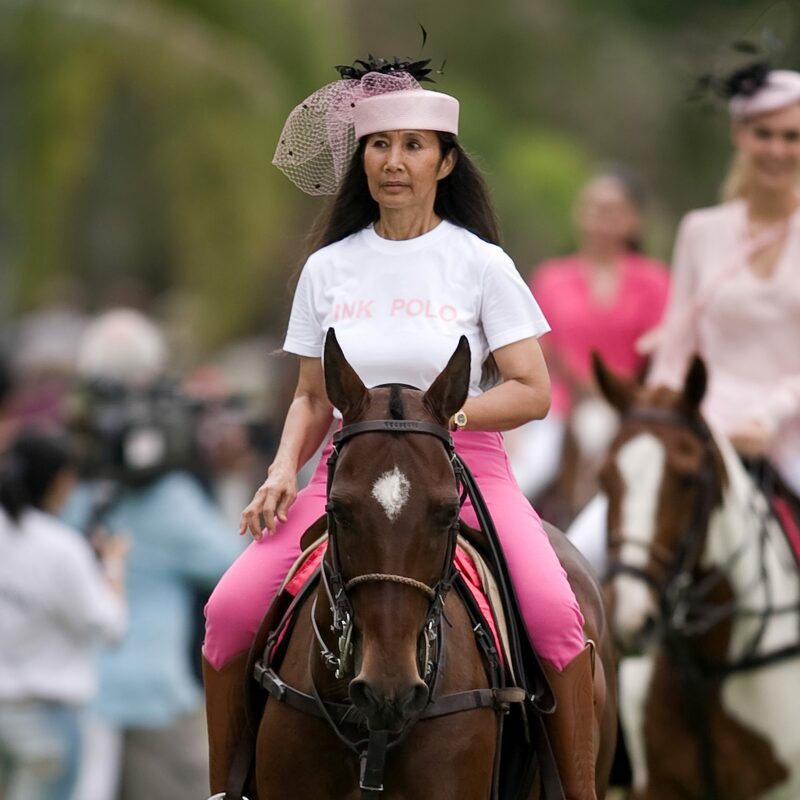 If you’re looking to fit in your monthly do-good, head to Pattaya for the Queen’s Cup Pink Polo 2019, a ladies polo competition in support of women fighting breast cancer. Over at the Woof Pack, #DontTellMeHowToDress makes its return with an empowering exhibition against sexual assault. Scroll to see your plans for the week! ART & CULTURE — Cindy Sirinya Bishop collaborates with Woof Pack for a social power exhibition against sexual assault. 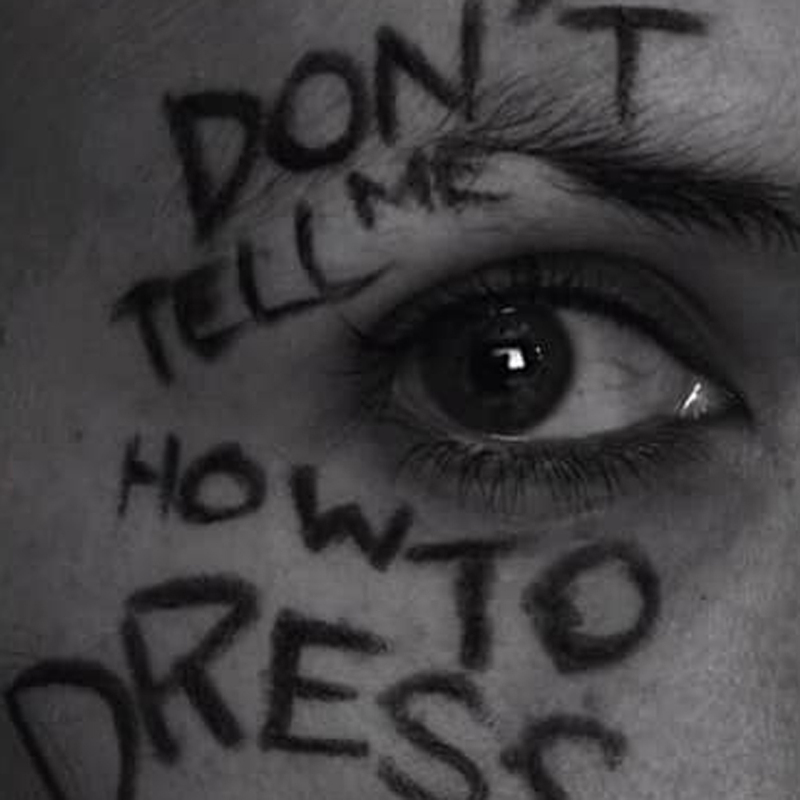 #DontTellMeHowToDress highlights myths and misconceptions on gender-based violence, and challenges the idea that what a woman wears is the main cause of sexual assault. It educates the youth on respect, consent and responsibility, as well as empowers women to speak up and call for their rights. The opening reception will take place on 6-8pm, February 12. Woof Pack. To get your tickets or find out more, visit the official Facebook event page. WINE & DINE — If you’re looking for an out-of-the-box activity this Valentine’s, Kad Kokoa and Nosh Nosh Passion are teaming up to offer an interactive tasting and painting workshop with Hazel Lee. 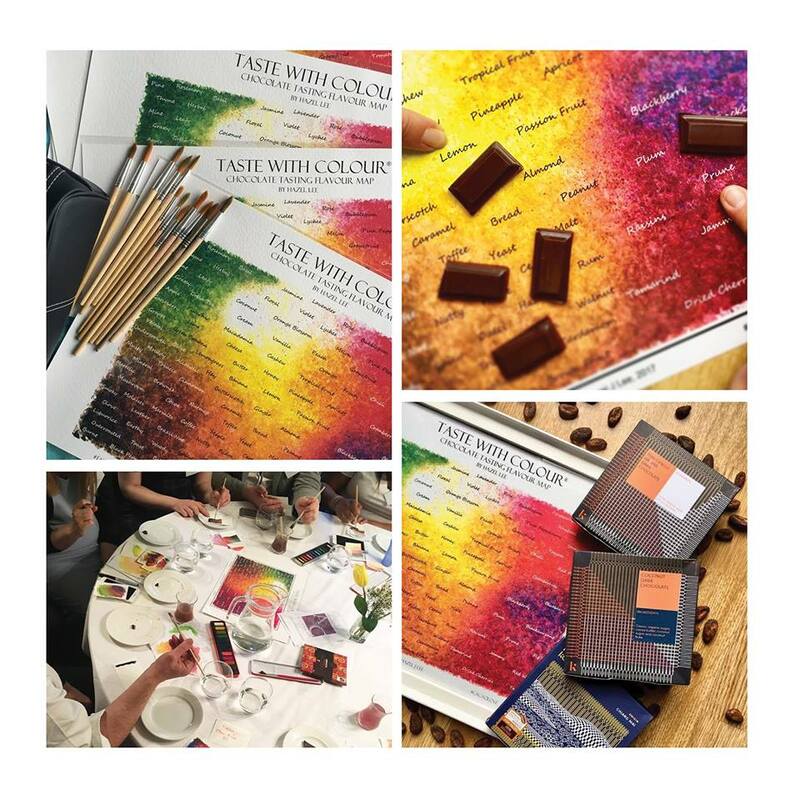 Expect a tasting of Thailand’s single origin chocolate — flavours are painted with Hazel’s ‘Taste with Colour’ map. The workshop also comes with an afternoon tea set featuring three exclusive chocolate desserts by chef Rémy Janicot. THB2,600 per person. 1-6pm, February 14. Kad Kokoa. To find out more, visit the official Facebook event page. WINE & DINE — Of course, the season of love wouldn’t be complete without a Michelin-star worthy Valentine’s meal. To celebrate a night of romance, R.Haan’s chef Chumpol Jangprai unveils a new set menu especially for the occasion. THB2,912++ per person. 6-11pm, February 14. To reserve your seats or find out more, call 02 0590 0433 4, or visit the official Facebook event page. 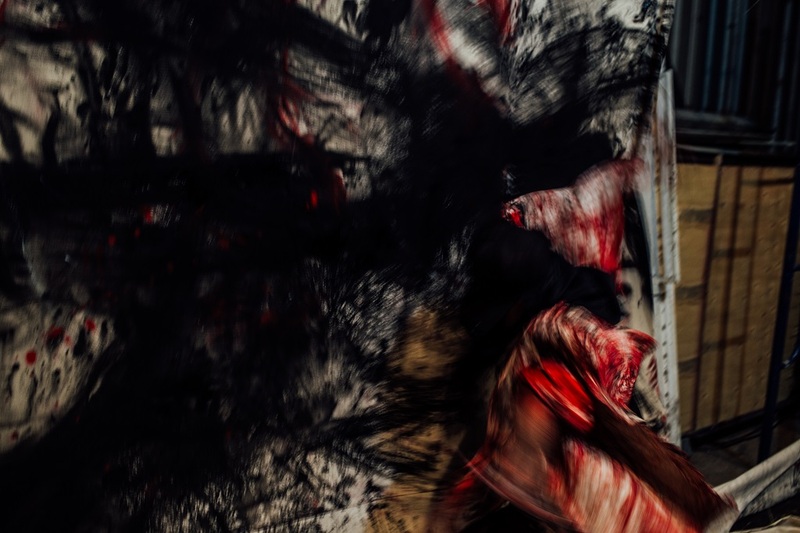 ART & CULTURE — Pichet Klunchun Dance Company presents ‘Overloaded: The Intangibles of Emptiness’. Physical restrictions of human bodies and spaces are conveyed and challenged. Expect an exhibition where the artists constantly perform and create with the audience, using dance and the body to create meaning in an empty space. Special workshops and performances will also be held during the exhibition period to raise funds for the BACC. 10am-9pm, February 14 – 17. Main Gallery 8th Floor, Bangkok Art and Culture Centre. To find out more, visit bacc.or.th. For workshop and ticket information, visit FB @ChangTheatre. 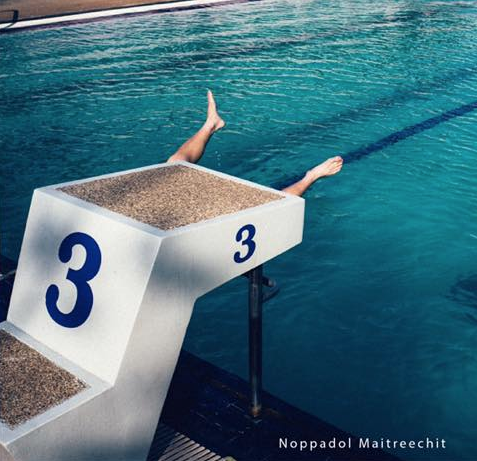 ART & CULTURE — A collective work of Wongkot Watanasoponwong and Noppadol Maitreechit, two award-winning photographers based in Thailand. The images capture everyday life on the streets, focusing on worlds often overlooked through two different approaches. While both artists have individual styles, they share the use of colour as a central metaphor for emotions and understanding human condition. The opening will be held on 1-6pm, February 16. Ilford Galerie Bangkok. To find out more, call 08 7795 7796, or visit the official Facebook event page. 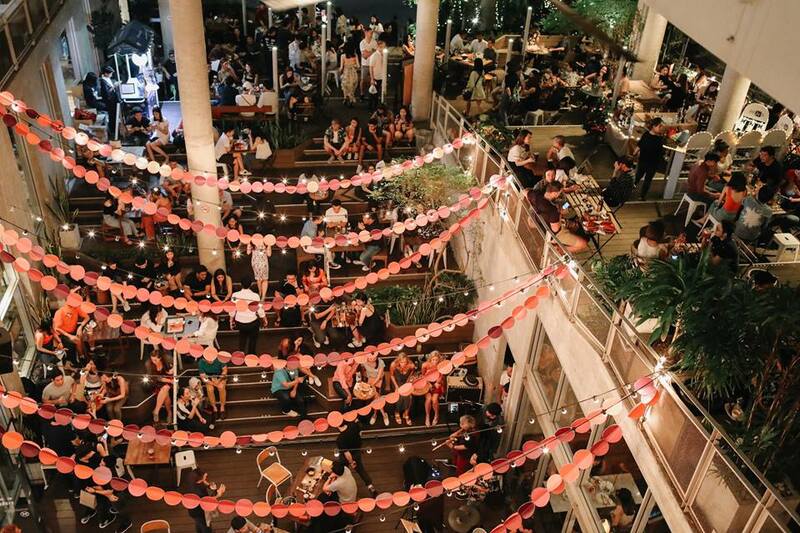 NEWS & EVENTS — If you haven’t figured out your weekend plans, Thonglor’s buzzing community mall is ringing in its third anniversary with a birthday party. 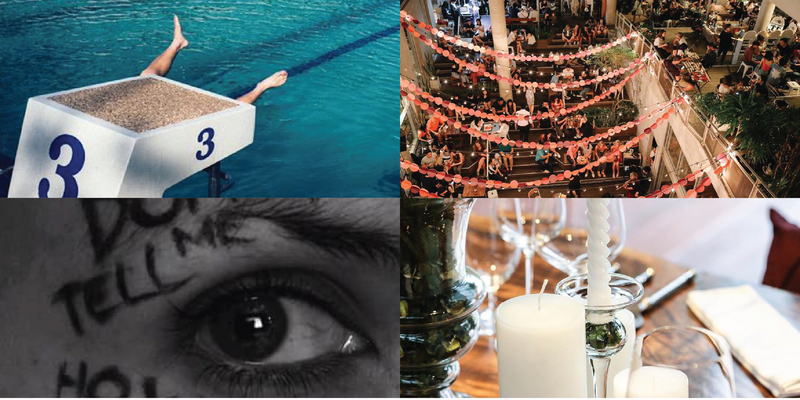 Expect live jazz music, a DJ marathon and, of course, a birthday cake. If you’re looking for a Saturday night-out, don’t worry — there will be refreshing drinks, along with special beer-on-tap promotions from The Beer Cap! 1pm-midnight, February 16. The Commons. To find out more, email info@thecommonsbkk.com, or visit the official Facebook event page. B. Grimm Group’s annual Queen’s Cup Pink Polo is back for the 11th year. Expect a Saturday of fun, with the ever-popular flea market, Lampang Horse Carriages, Fancy Dog fashion show by Yorkshire Terrier Club Thailand and Horseback fashion show by celebrities and youth horse riders. As usual, all proceeds go to The Queen Sirikit Centre for Breast Cancer Foundation. THB1,000. 12-6pm, February 16. Thai Polo and Equestrian Club Pattaya. To find out more, call 02 6514 0815 or email thaipoloclub@lbg.co.th.